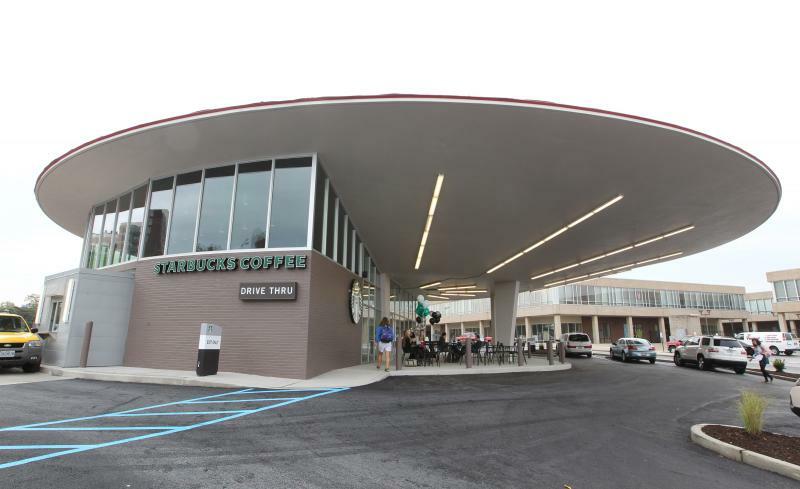 The newly-renovated 'Flying Saucer' building in Midtown now holds a Starbucks and is slated to hold a Chipotle restaurant. The modern building faced an uncertain future last year when Del Taco closed and the developer Rick Yackey wanted to tear it down. Preservationists and even some politicians fought for the saucer, and Yackey changed his mind, instead luring national tenants. St. Louis architectural historian Michael Allen says it was a big save. "I think it’s one of the most exciting preservation victories in the last 20 years," Allen said. "A building that many would have thought expendable; a type of architecture that has wide public support but is maybe not old enough to meet our expectations of what a historic building is." 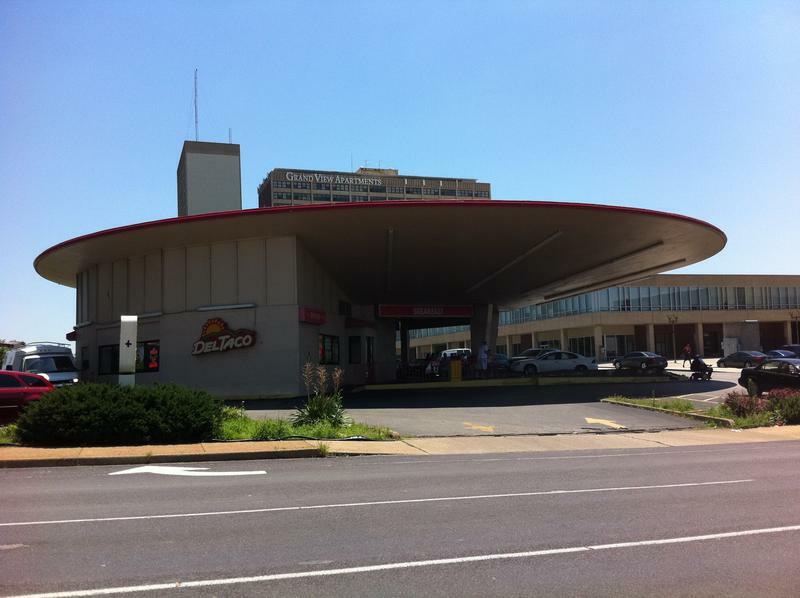 The saucer was designed by the firm, Schwartz & Van Hoeffen, and was originally a Phillips 66. Local resident Jeff Steinmann said he watched the efforts to save the building closely and wanted to see what it looked like. "I just wanted to be here on the first day, because I think it’s just so cool that the building was not only saved but turned into something that looks really nice and is going to be something that I think is really cool for the area," Steinmann said. A Chipotle restaurant is also is slated to open in the building. A measure that local preservationists worry could lead to the demolition of the UFO-shaped former home of Del Taco on Grand Ave. is on its way to the mayor's desk. A taco stand shaped like a giant flying saucer was the subject of heated debate at the St. Louis City Board of Aldermen on Wednesday. The board’s Housing, Urban Development and Zoning Committee approved a tax abatement bill which could move North Grand’s Del Taco one step closer to demolition. 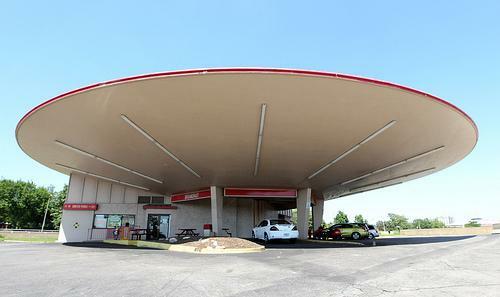 The iconic gas station turned fast-food joint has become a cause célèbre among local preservationists.